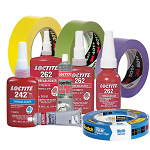 We have a large selection of Adhesive Sealants and Tape Products. Box Sealing, Conspicuity Tape, Duct, Electrical, Masking, Painters, reflective, non-skid, and VHB Tapes. 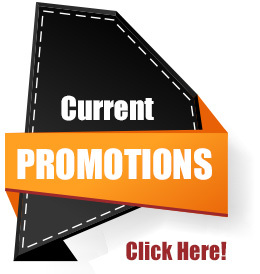 We provide caulk, film, glues, epoxy, spray adhesives, etc… Mfg. include 3M, Hilti, Polymask, Loctite and Intertape. Our customers cover industry such as Wood Kitchen and Countertop Mfg., Forging and Stamping, Motor Body Vehicle Body and Trailer Mfg., Agricultural Implement Mfg., Millwork, Boat Builders, Sign Mfg. and Meat and Meat Product Wholesalers.